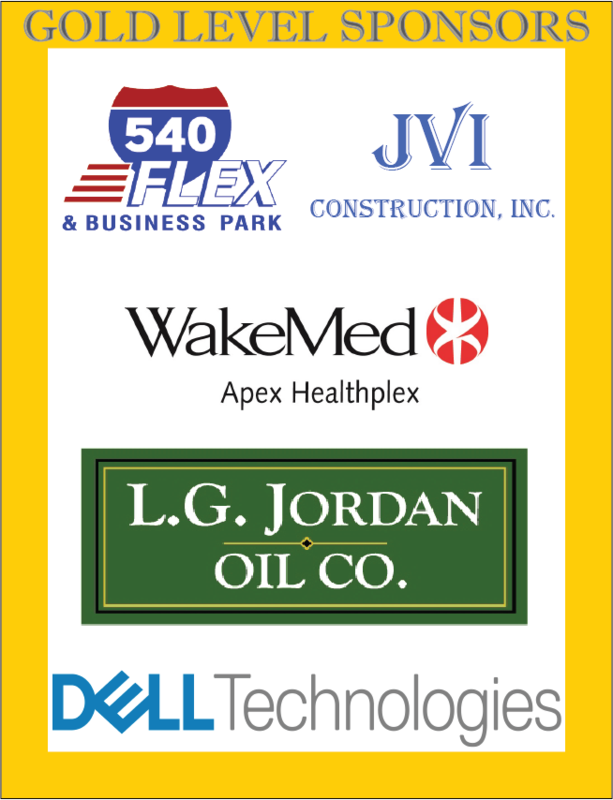 Apex has a large and diverse scale of small businesses and corporations. 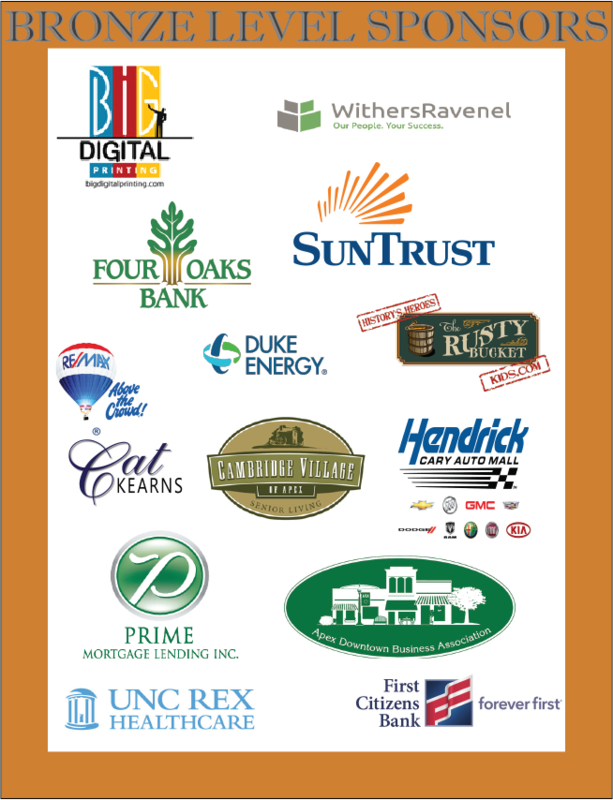 Companies in the area have benefited from access to a dynamic local and regional economy and a pro-business environment. The town thrives and continues to progressively grow and develop. 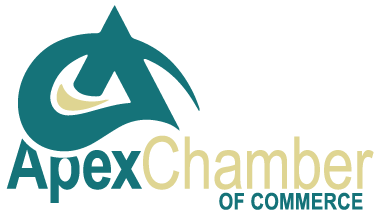 The Town of Apex is an outstanding area to not only raise a family, but start a business. The area is home to many types and sizes of businesses. With such a vibrant and involved community, Apex is the perfect location to begin your start-up business process. 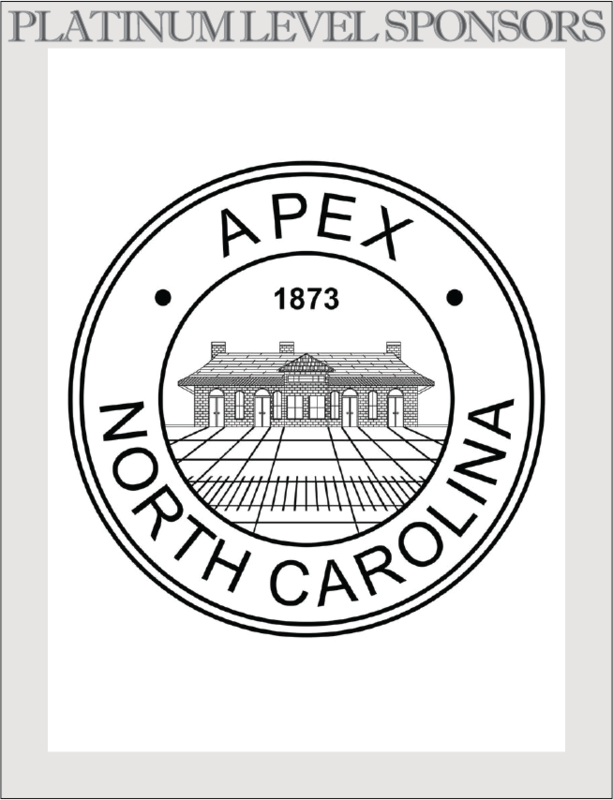 The Town of Apex does not require a business license; however, if a business is relocating to a new building or previously occupied structure, it is required. This link will be helpful for these circumstances. Check out this virtual map of all the current development - incuding proposed, approved, and under construction development - in Apex. Recent trends in the Town of Apex have been progressing according to demographic tables over that past decade. There has been tremendous positive growth in the area and in the community as a whole. Listed on this page are useful website links and town resources for current economic development and connections to help with building or starting a company. Current available positions are posted if you are in search of a new job. 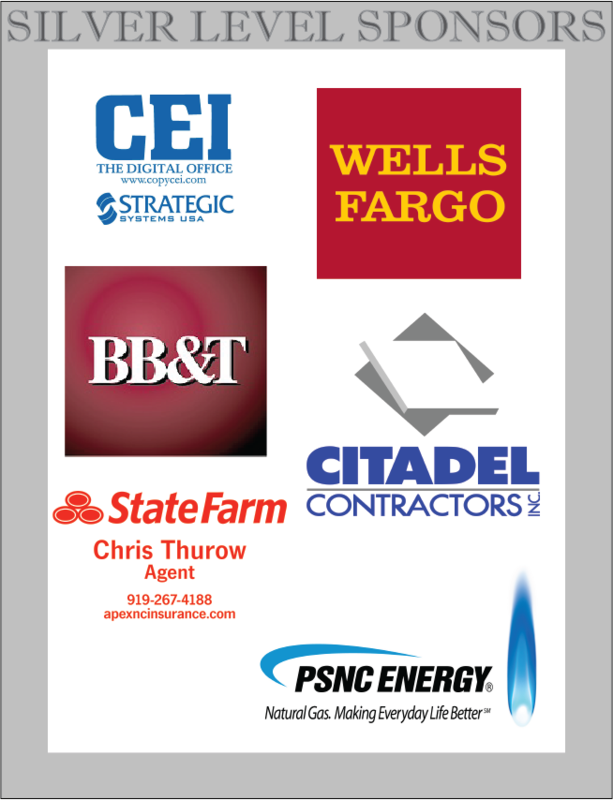 Also, Chamber Members have the opportunity to post job opportunities.